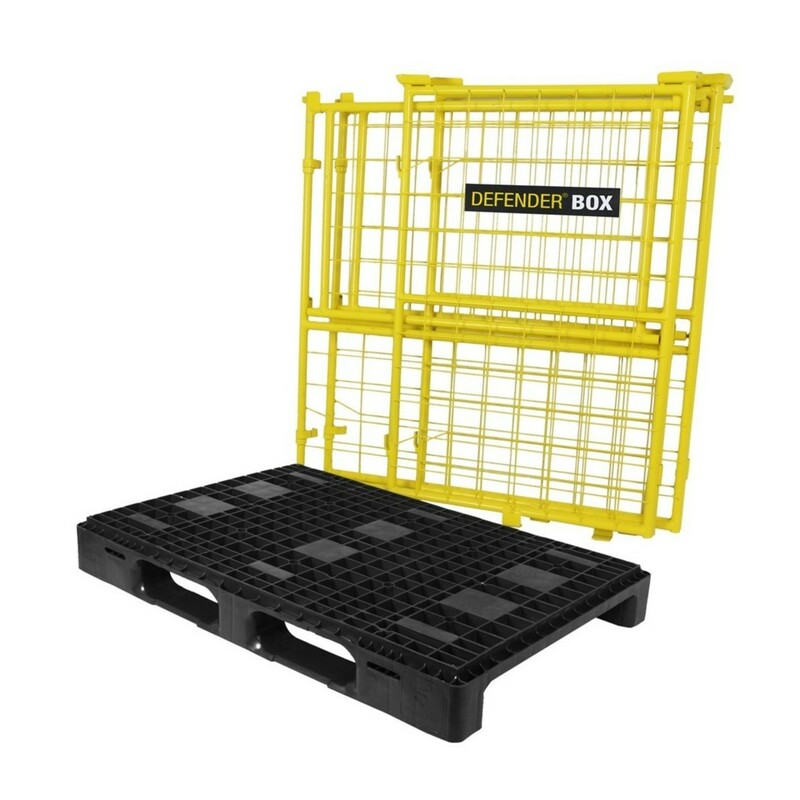 The Defender Transport Box is an ideal accessory for transporting large amounts of Defender Cable Protectors. The convenient transport box can hold 88 Nano, 69 Mini, 57 Compact, 27 MIDI, 20 III, 13 XXL or 6 Ultra Series Defender Cable Protectors. The sturdy steel construction has a maximum load of 1 tonne and ample space for Defender products or other accessories. 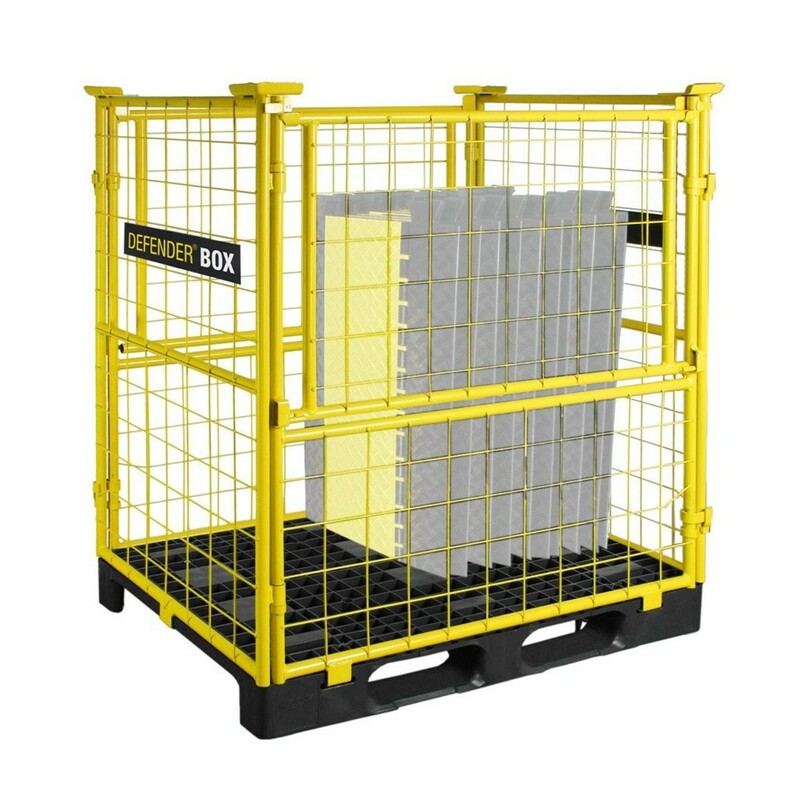 The base pallet is constructed from a sturdy plastic, and is weatherproof and stackable. The integrated water drain system allows for easy cleaning of the contained Defender products, making it ideal for festivals or outdoor events. 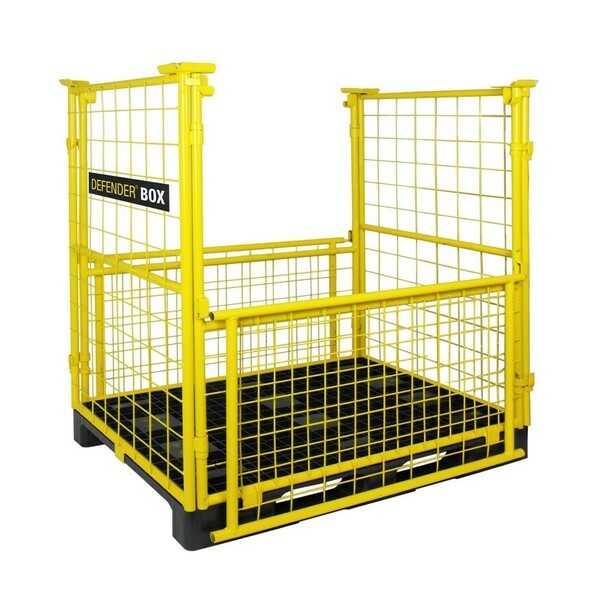 The collapsible sides allow for easy loading and unloading at events. The Defender Transport Box is designed to take on the most demanding outdoor applications, and is ideal for festivals and outdoor events. 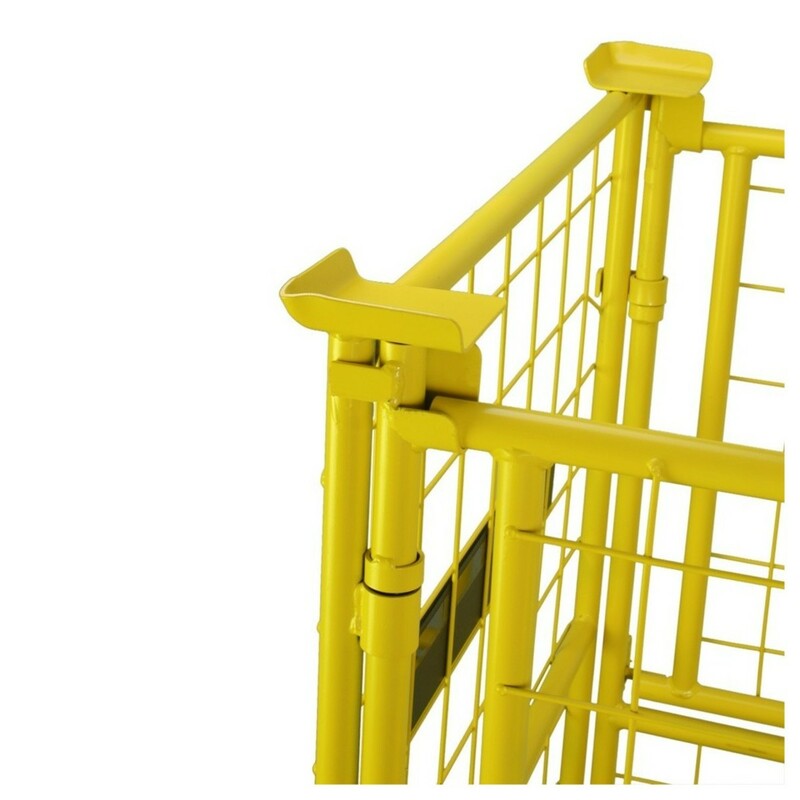 The steel cage construction is undercoated and lacquered, whilst the plastic base is weatherproof, to allow the entire cage to stand up to the elements. 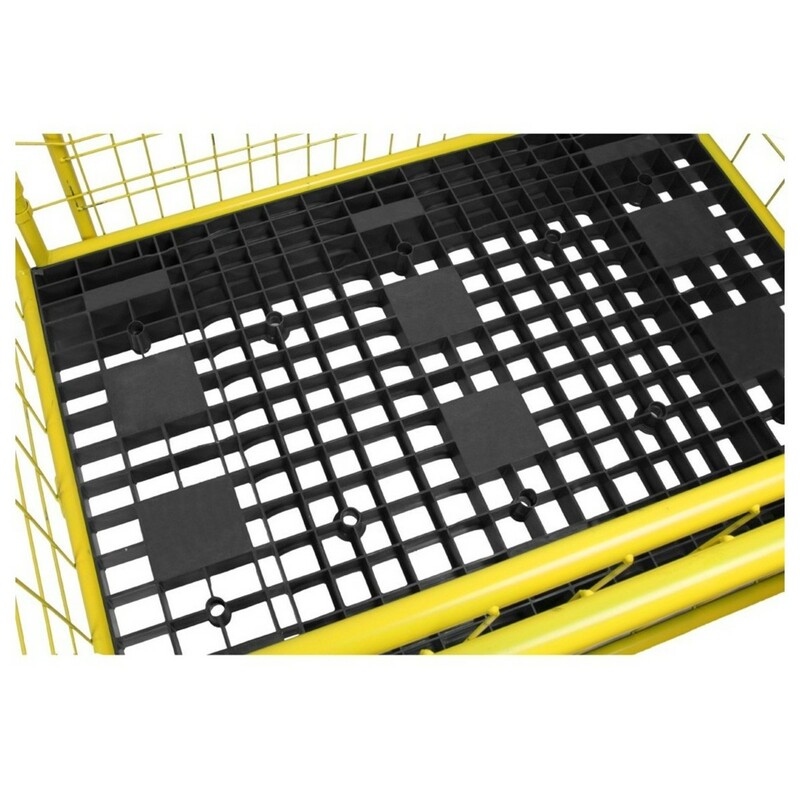 The cage also easily allows for cleaning its contents, with an integrated water drain system.